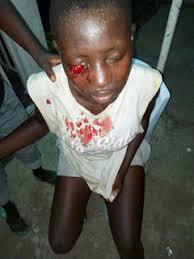 when our so called leaders of tomorrow has turned to something else. Uhm! 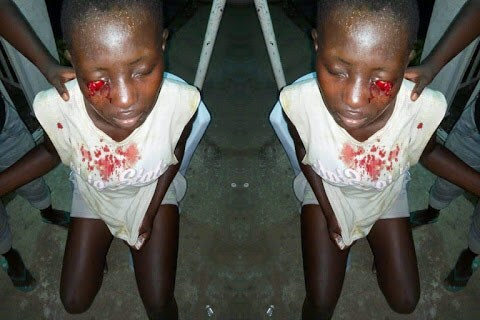 A suspected female cultist and her gang members have allegedly damaged the right eye of one Miss Lilian Friday, who is an SS1 student of Community Secondary School Otuoke, in Ogbia Local Government Area of Bayelsa State.